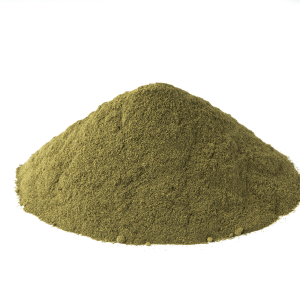 While the latter can be said to be true in the case of some generous vendors of the sort that throw in an extra 10 gram sample bag with an order of 28 grams or more, the former hardly seems to fit many of the kratom vendors and kratom products in the current marketplace. The final definition listed for premium is a high value or a value in excess of that normally expected. This is the definition that is most closely aligned with the kratom industry’s use of the word. In other words, we all get tired of repeating the word quality over and over again, so we switch it up by slapping premium on our packaging. There is nothing fundamentally wrong with this business practice, at least in theory. 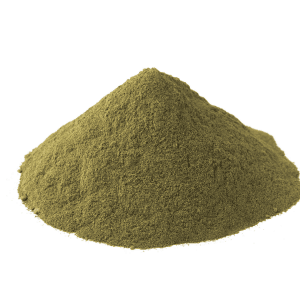 After all, there are multitudes of trusted kratom vendors whose products certainly fit the bill when it comes to quality and potency. But the problem is, not all vendors use premium to represent purity or affordability. Some in the space use it in place of more useful information. 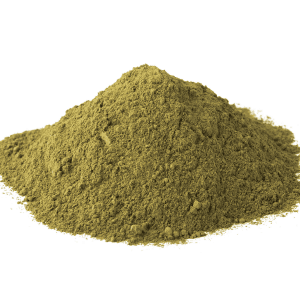 I see it all the time with smoke shop kratom brands—you pick up a package of kratom capsules and there’s that word in a fancy font, but it’s basically there just to fill negative space. You turn the package over in search of important or valued information and, instead, all you find is premium. 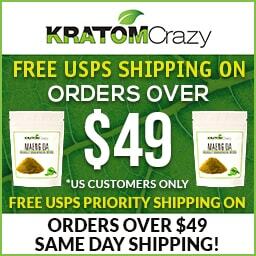 This is a shortcut taken by many of the lesser companies in the kratom marketplace. It’s easy to say that something is quality if you don’t have to back that claim up with info about where you source your product from or whether or not it’s been lab tested for potential contamination. Nowhere is this shoddy practice more ubiquitous than with kratom extracts. Liquid kratom tinctures have taken the market by storm and remain a bestseller at headshops across America. 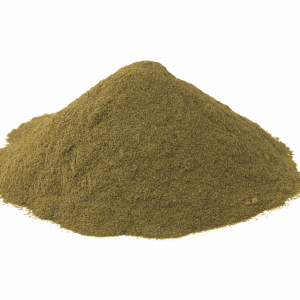 Some users have become violently ill as a result of using such smoke shop kratom brands. 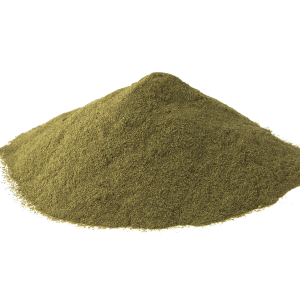 One such brand was Viva Zen, a wholesale kratom product that allegedly caused at least one individual to experience abdominal pain, jaundice, fever and dark urine. 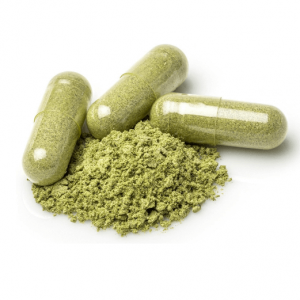 There is no way to know what role kratom played in this person’s symptoms because VivaZen was not forthcoming about how much kratom was actually in their product and did, in fact, combine their so-called kratom with other psychoactive ingredients. Everything’s zen? …I don’t think so. 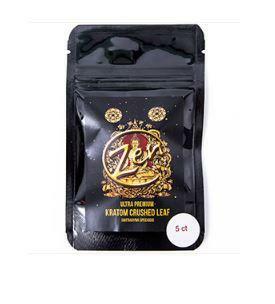 Zen Liquid Kratom, not to be confused with Viva Zen, is one of the latest kratom products to take the smoke shop circuit by storm. So how does it stack up to similar products? 2 IS ZEN LIQUID KRATOM LEGIT? ZEN is one of those products that’s all about calling itself PREMIUM. The brand’s product is called ZEN ULTRA PREMIUM CRUSHED LEAF EXTRACT. 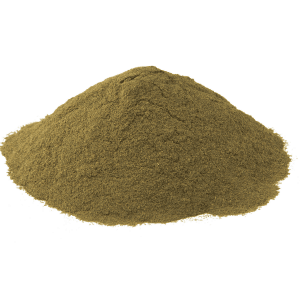 Generally available in a 5 count of kratom capsules, ZEN’s extract is also offered in a liquid form that is more appealing to some. 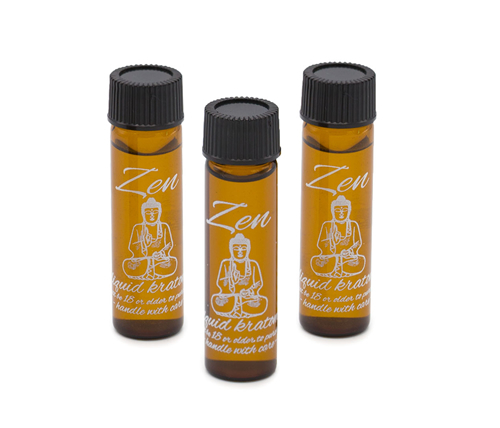 ZEN Liquid Extract comes in a 5ml bottle emblazoned with a calming image of a meditating figure that recalls the Buddha. 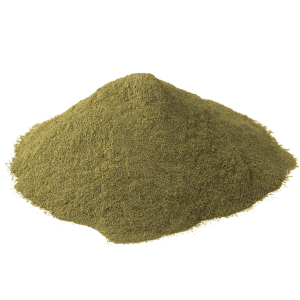 IS ZEN LIQUID KRATOM LEGIT? I’m happy to report that this one is not another shady brand like Viva Zen. In fact, these cats are upfront about the all-natural ingredient used in their extraction process. Their packaging promises that absolutely NO SYNTHETIC INGREDIENTS have been utilized. The only red flag I find is that they are not more clear on their bottle’s labeling. Like other smoke shop brands, they do not mention where their product comes from, how it is prepared or how many servings it contains. That being said, smoke shop proprietors have seen this one fly off the shelves and many satisfied customers return for more. These wholesalers have said that their liquid extract is comparable to O.P.M.S. But we’ve found that it is actually more potent and less bitter. 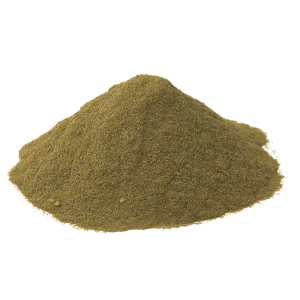 Prices vary widely on this one as they do with any smoke shop kratom product. Some sell ZEN’s extract in capsule form for as much as $44 while others offer their 8ml tincture for $17.95. ZEN Liquid Extract has received loads of positive feedback from the smoke shop crowd. That includes proprietors who have tried it themselves after receiving free samples from the company responsible for it. Some folks on Reddit have pointed to it being comparable to other, more overpriced extracts. 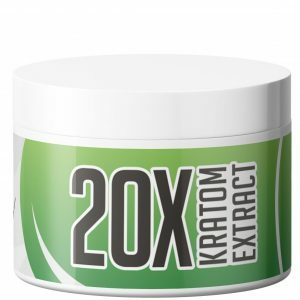 The kratom community at large appears to be quite taken with this one, especially when held up against something like Liquid K.
There are many sources for ZEN Liquid Extract, but I’ve found that one of the most reasonable is Nu Wave Botanicals. Their product page can be found here.